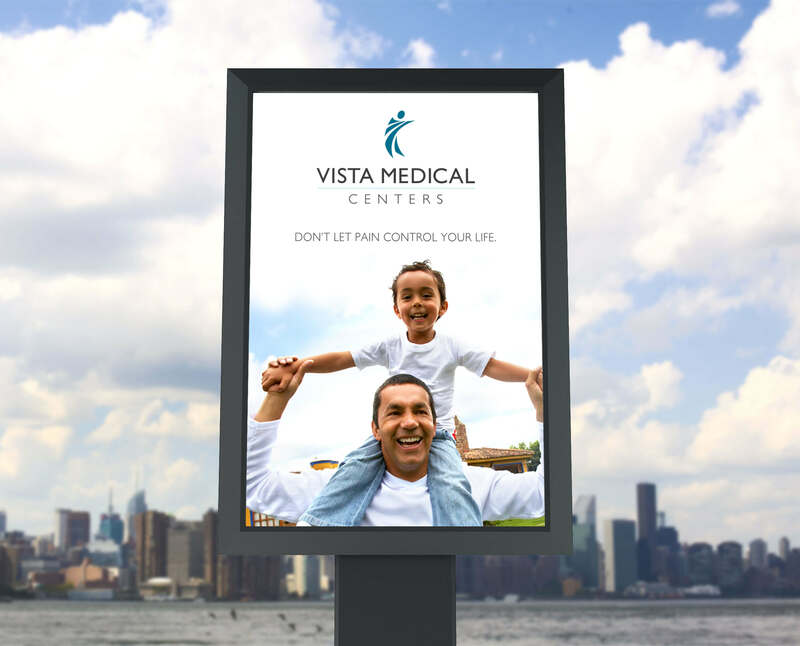 Vista Medical Centers needed to expand beyond chiropractic care, and they engaged EKR’s design and development teams to establish their new voice as a member of the larger medical community. 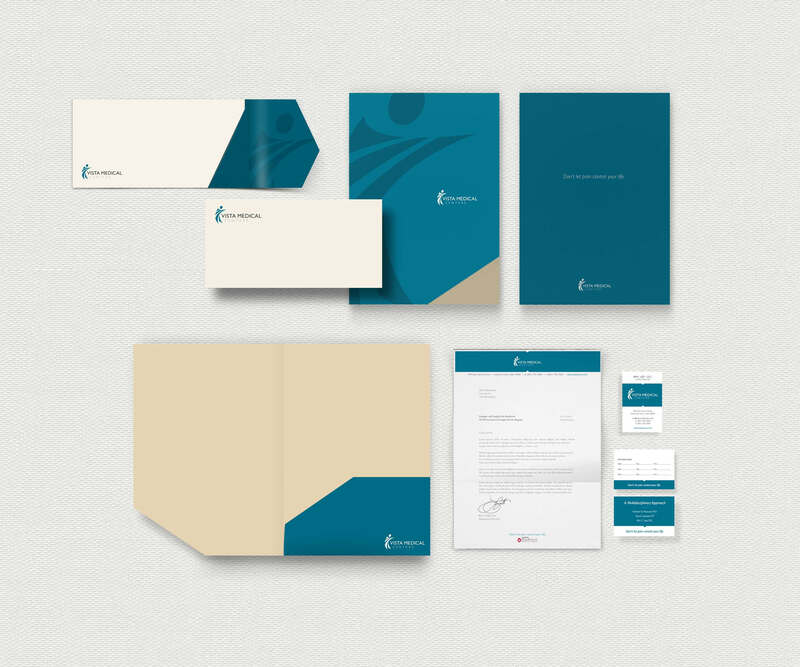 To display their medical expertise, we guided them through identity design, print collateral design, and website design and development. 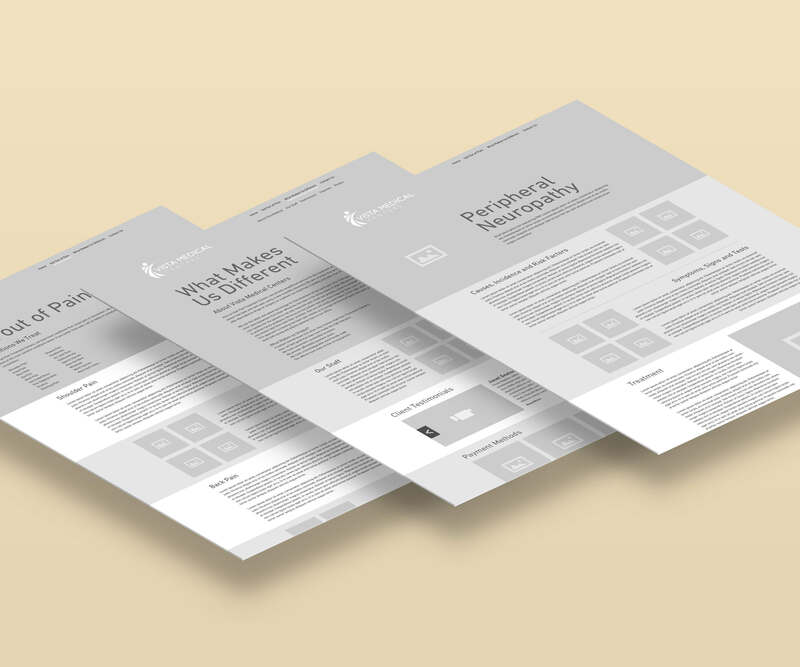 Our strategy and design gurus guided Vista through the naming process, developed a logo identity through sketches and design comps and integrated this new identity into a style guide to frame design decisions. 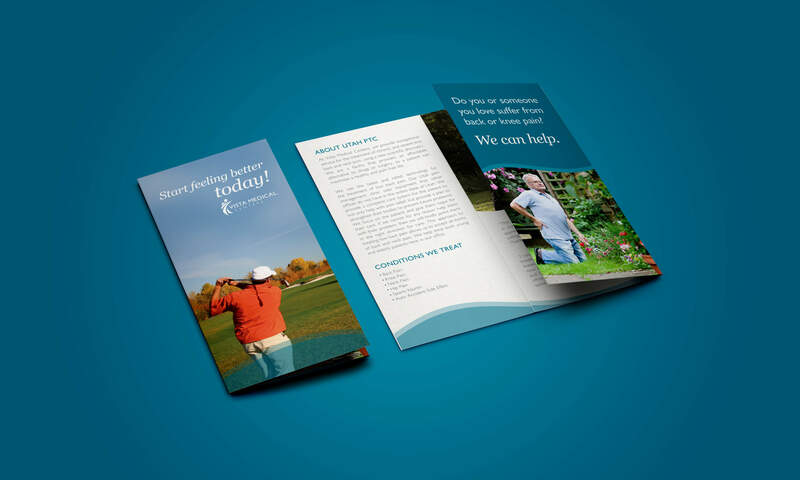 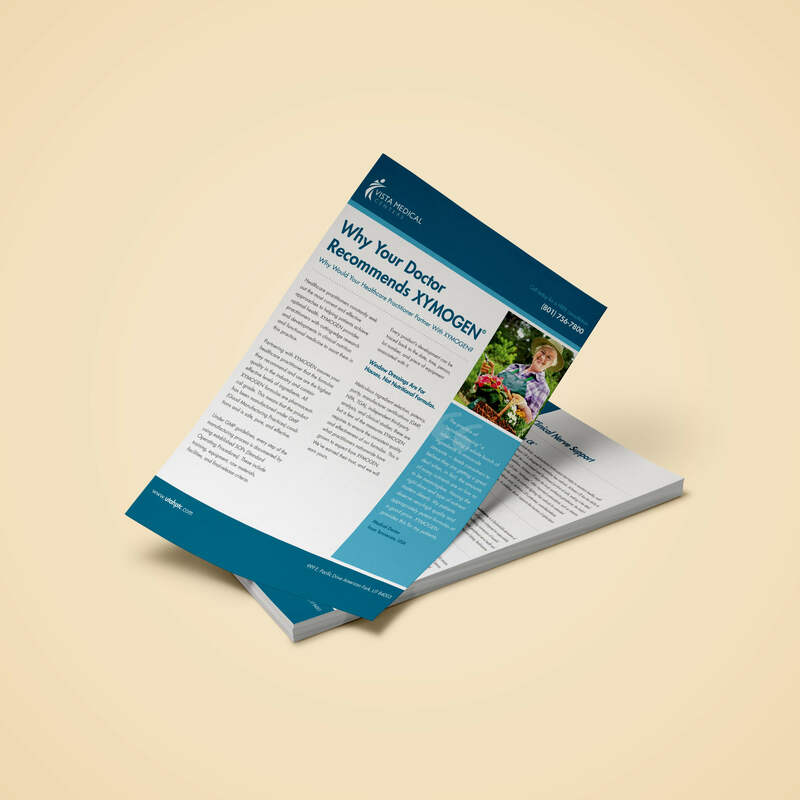 EKR’s design team took Vista through our tried-and-true process to create beautiful and professional print brochures, letterheads, business cards, flyers and pamphlets. 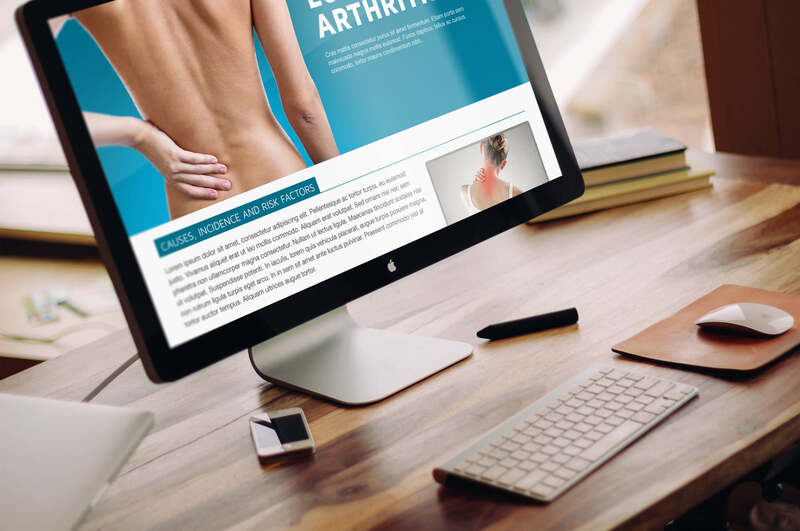 EKR’s design and development teams led Vista through a few different websites, using UX and UI strategy, stunning visual design, content flow, hierarchy and integration with Salesforce to keep Vista’s website relevant. 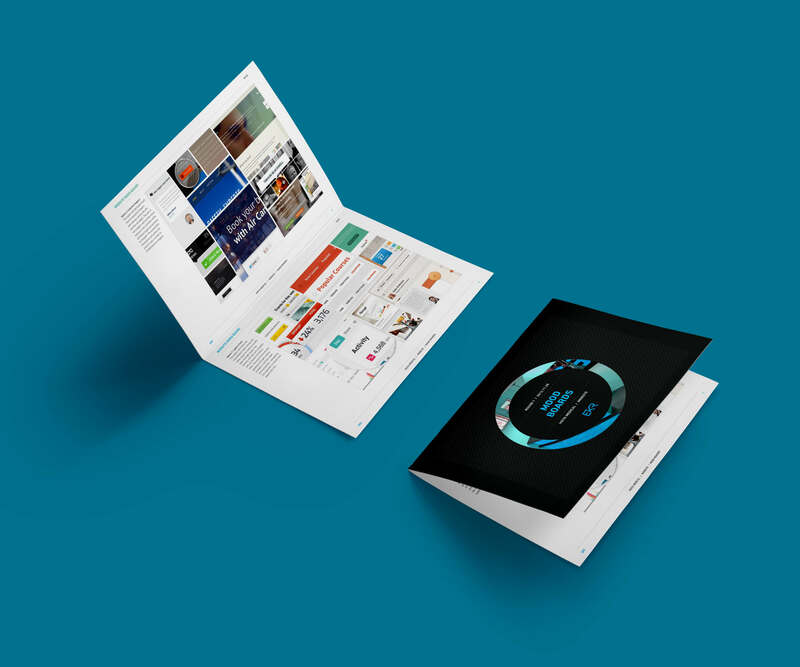 Not only did we design their initial site, but we partnered with Vista over ten years to keep their site updated and modern.